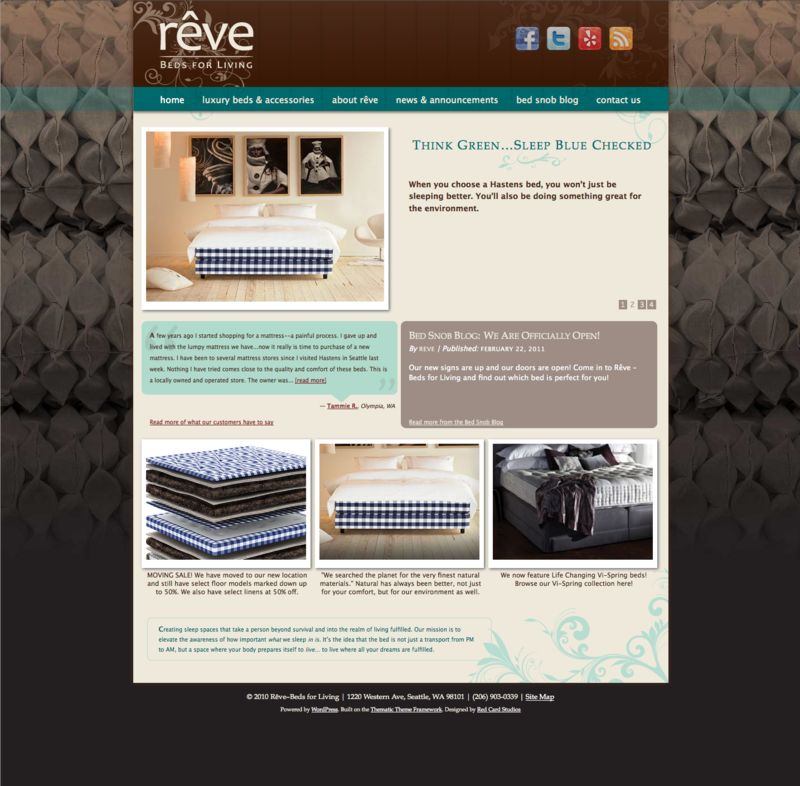 Rêve Beds for Living was a boutique high-end luxury bed store in Seattle, WA, offering Hästens and VI-Spring beds. 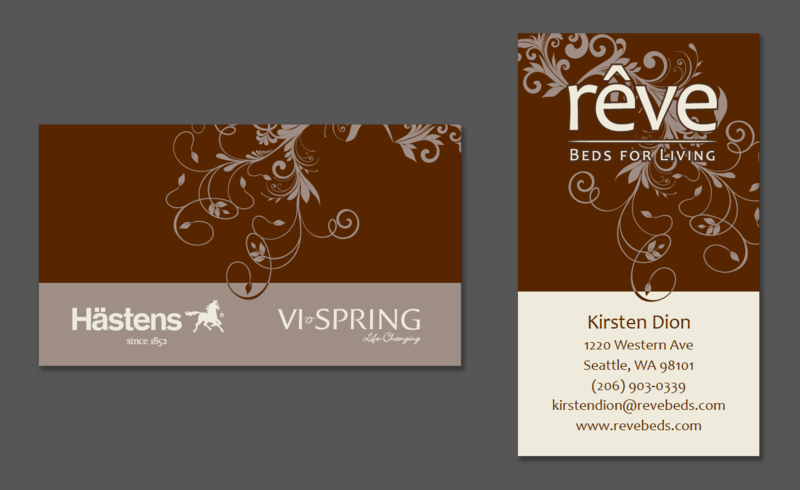 The owners originally operated a Hästens Bed franchise, but wanted to expand their store to include VI-Spring, and establish a new brand and identity as “Bed Snobs”. 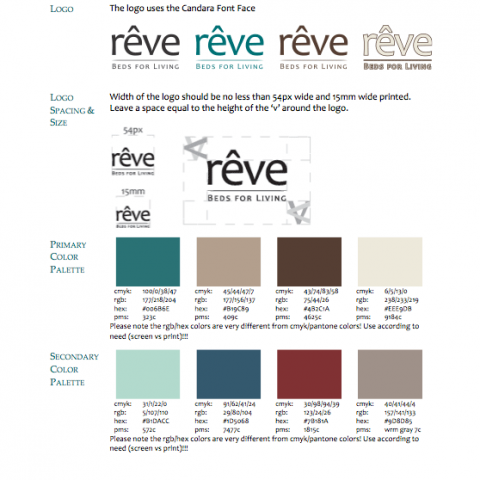 This project wasn’t just a website creation and launch, it was also a company branding, from philosophy to visual look and feel. 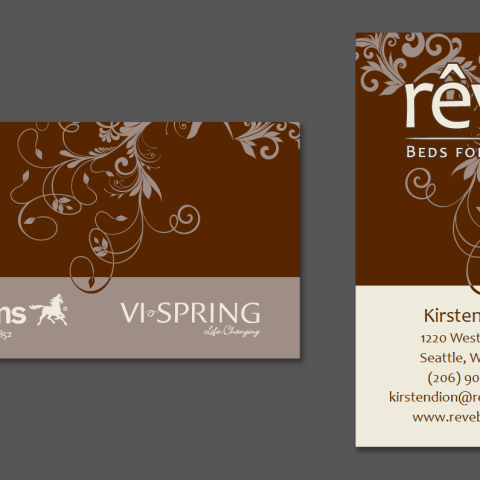 I engaged with the owners early in their transformation, and consulted with them in developing their new brand. 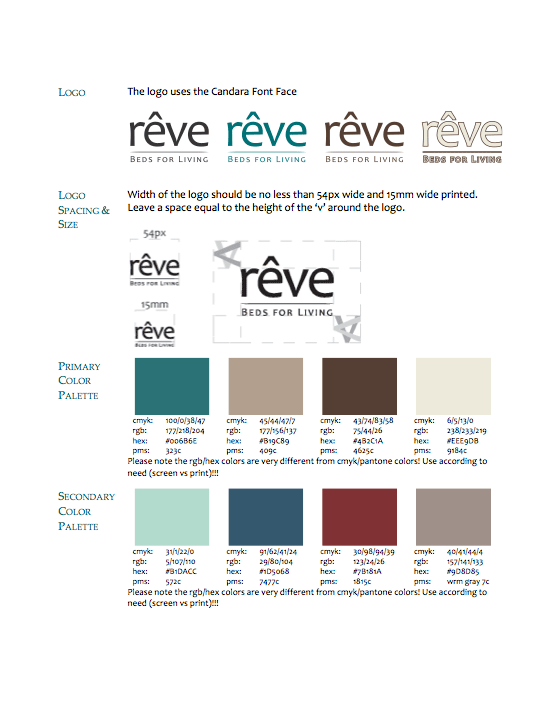 We created a visual branding guide that we then used to create business cards and stationary, the store signage, and internal store design. The site was built on WordPress and allowed for in-depth content management of all aspects of the site, from adding client reviews to managing bed products. 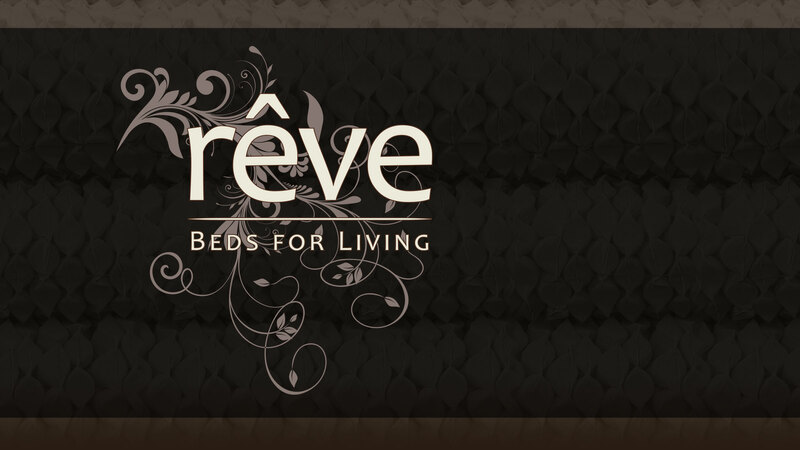 Unfortunately, Rêve suffered from a massive theft that left them unable to continue business, and the company, and website, are now gone.